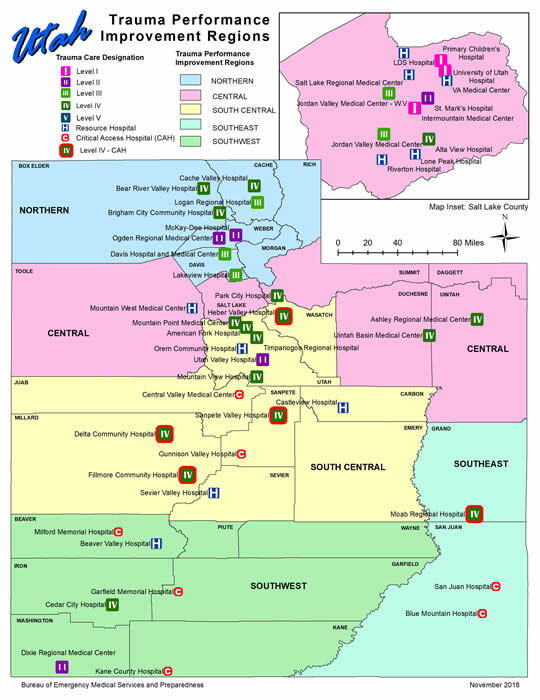 The Statewide Utah Trauma Registry has proven a wonderful resource to scientists interested in investigating the effects of injury in the state of Utah. 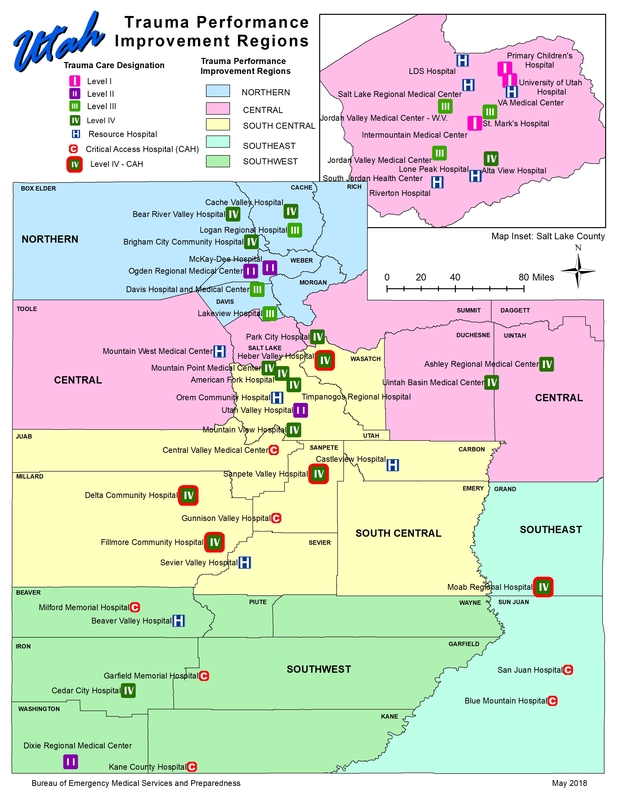 Additional research has been published looking at the quality and timeliness of health care offered to Utahans who have suffered a severe injury. Explore this section by selecting an icon below for a host of great resources whether you're a scientist or a concerned citizen.